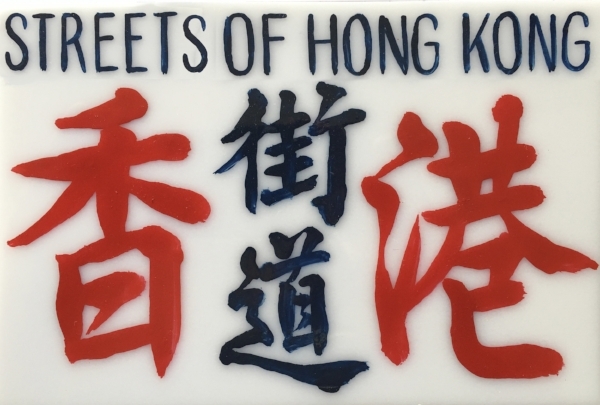 If you are traveling on business and plan to schedule some free time to explore Hong Kong, this is an ideal opportunity for you to optimize that time in a way that will be both relaxing and pleasurable as well as relevant, succinct and highly informative from a business perspective. You can expect my private tour narrative to include both historical and current observations in matters of politics, economics, social infrastructure, regional trade, business and finance. I am also happy to add some interesting historic color to the current trade dispute between the United States and China. While a substantial number of my clients are solo and/or small groups of business executives and professionals with some free time between scheduled meetings and work commitments, I have also provide specialized private tours tailored for corporate business events and corporate team building. On many occasions, I have been asked to customize my tour presentation to address specialized areas and matters of business interest which I am always eager to do with adequate advance notice. Examples include shipping, urban planning, telecommunications, retail, real estate, healthcare, law, transportation, banking and finance. Leave it to me to design a tour that will pique your interest. As a former international corporate and commercial lawyer, I have a great deal of prior experience organizing essential information and developing executive style presentations that provide a useful informational entry point for business executives. There are also basic business intelligence queries that are routinely asked by first time visitors. These by the way may cover current developments in Hong Hong as well as China, South East Asia and the Greater China region. I will always to deliver to you my comprehensive presentation of historic and modern day Hong Kong and the so called Hong Kong economic miracle. My presentation will not be biased and will cover the achievements as well as the challenges facing this great city. My business presentation is up to the minute since I am constantly reading and absorbing current events and new developments. You will hear my comprehensive presentation no matter what ground we cover and how much time we spend together. When you engage me on your forthcoming business visit to Hong Kong, you will be engaging someone who has spent the better part of his professional career around the globe learning and assisting others in assimilating diverse business cultures both East and West. Someone who successfully made his living pioneering new geographic markets for a diverse range of business organizations by mastering the art of cultural intelligence. my PREMIUM PRIVATE HONG KONG TOURS are flexible. ACCORDINGLY, last minute inquiries are always welcome! These distinguished local C-Suite executives have lived and worked in Hong Kong for many years and were suitably impressed by my private tour presentation on an afternoon corporate outing covering the Western District of Hong Kong Island. I thoroughly enjoy the challenge of preparing specialized presentations aimed at the business expertise of my private business tour clients.